This is our Denver Comic Con 2018 finale episode!! 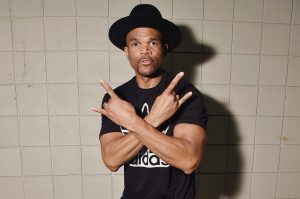 As always, for interview driven episodes, the following interviews are featured, with our interview with Darryl “DMC” McDaniels of Run DMC fame, featured at the end! That’s a wrap on our Denver Comic Con coverage!! Thank you to everyone who helped us throughout the weekend, it was a CRAZY one! We keep growing, and growing, and we are very proud of the work that was accomplished! 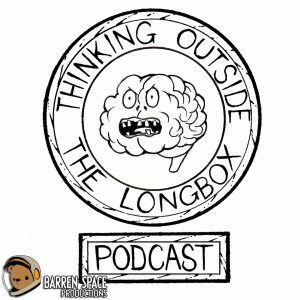 Next year will be even bigger than this year was, and we’ll be the KINGS of podcast!